A Businessman Pulling Back His Skirt To Reveal A Target Symbol. Stock Photo, Picture And Royalty Free Image. Image 7508925. 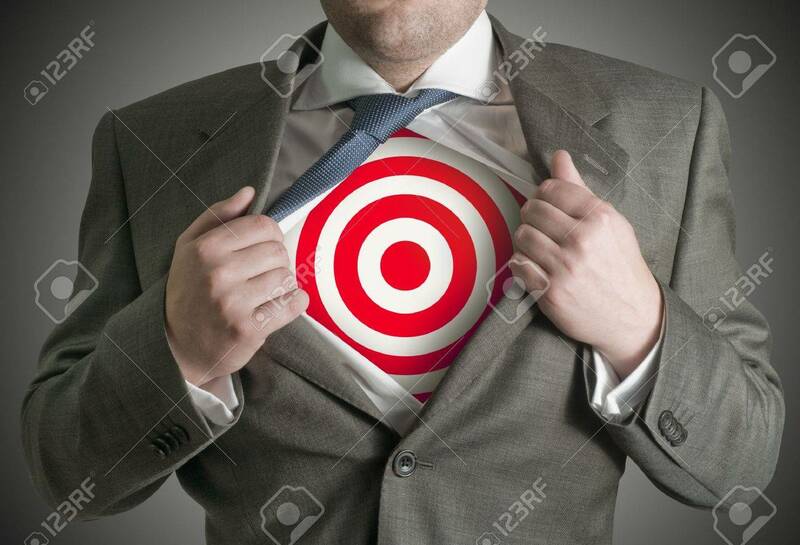 Stock Photo - A businessman pulling back his skirt to reveal a target symbol. A businessman pulling back his skirt to reveal a target symbol.